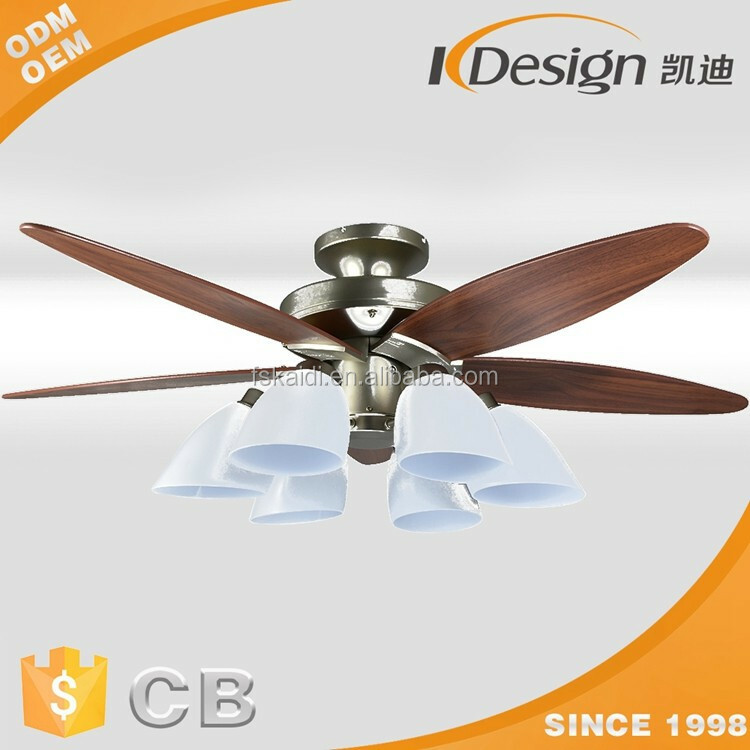 Our factory established in 1998, we has our own plastic injection factory, motor factory and assembling factory and ceiling fan factory. 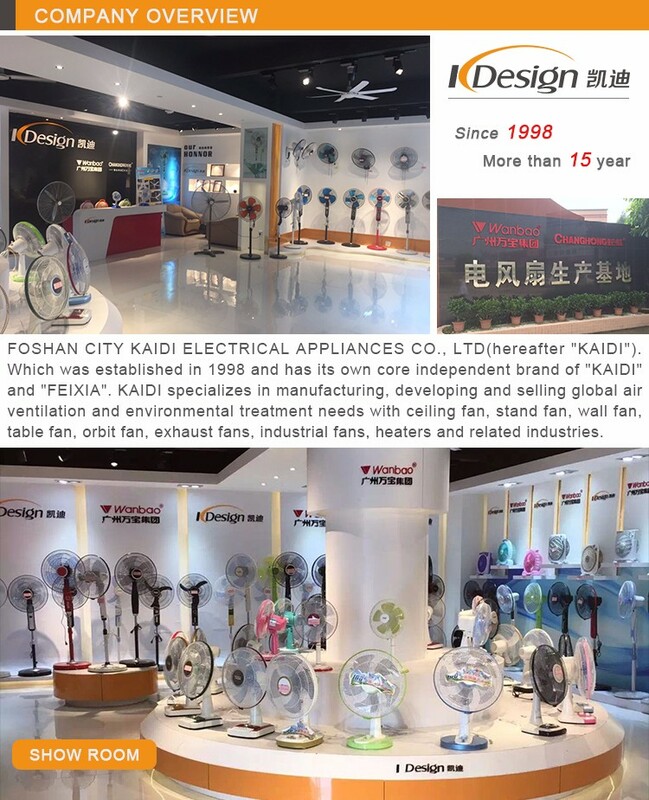 Almost all parts of ceiling fans and most of Key parts of stand fan were produced by ourself which make sure we can offer the competitive price and stable quality. 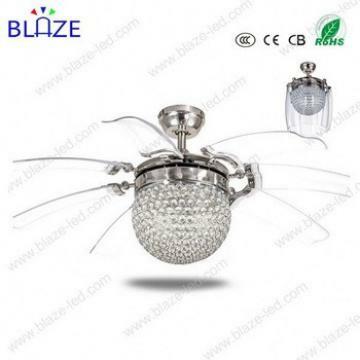 Our company has established a complete quality assurance system. We are both ISO 9001 and CE/CB certified. 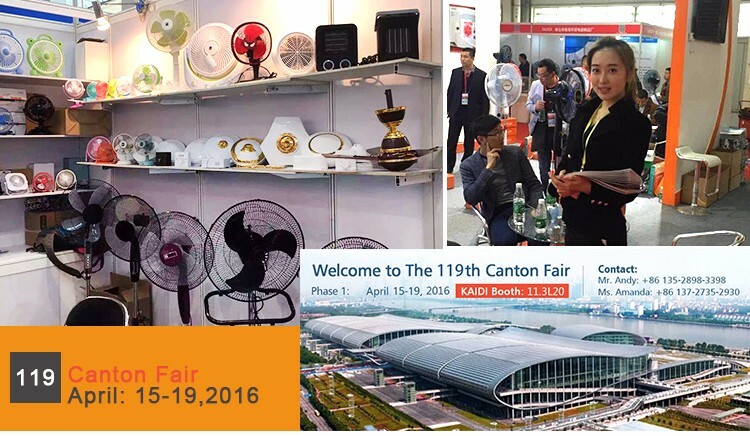 The Co. possess of excellent quality guarantee system, adopt advanced testing equipment and quality manage method. 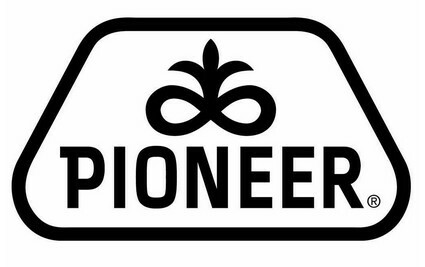 We follow the principle: Customer-centric service, quanlity first. 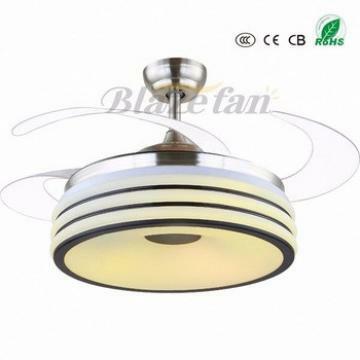 We may also adjust products according to customers' needs. We can provides a set completely solution for your business. All our factory has more than 40000sqm, 2800 staff members, maximized productivity over 35000pcs ourput per day. a) T/T 30% Advanced payment, the Balance against B/L copy. 25~30 days after receiving advanced payment and all the artwork confirmed. 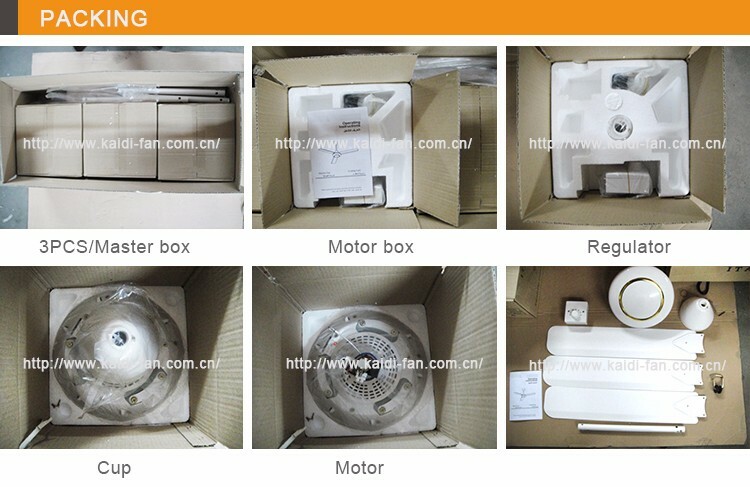 a) Samples available, normally 3~7days finished. b) 0.5% FOC Spare parts . e) 2years warranty for stand fan with pure coppor motor. 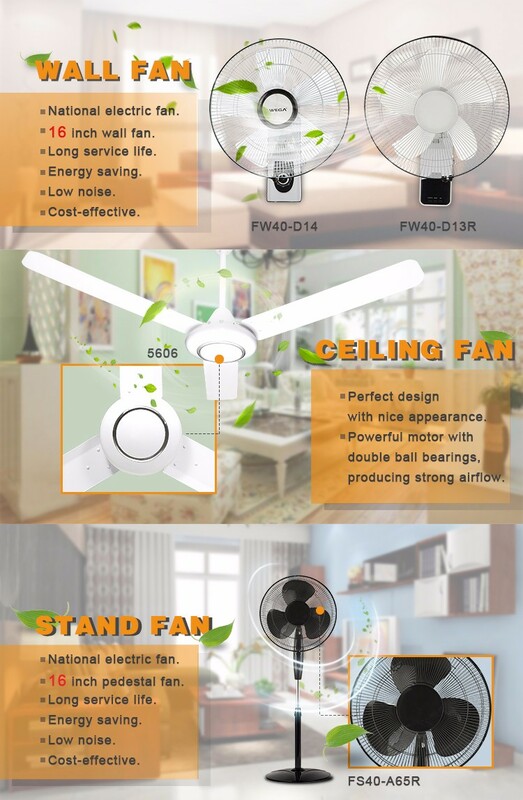 f ) 1years warranty for stand fan with pure aluminium motor. g) All the artwork we can design for you as your requirement.